Spare a thought for those unfortunates who can’t escape the heat this summer. Tabard knows there are some poor creatures who just can’t stay cool – dogs with thick coats, or performers whose costumes are unbearably heavy and padded and allow for no through breeze. Some of the Les Miserable cast must be truly miserable in this heatwave. Tabard can only assume there are a lot of moist performers out there once the curtain’s come down, and the poor wardrobe departments are no doubt having to work double time in order to keep the costumes clean and odour-free. Bravo then, to an open-air theatre in York, which has taken some rather innovative steps to help its actors stay cool in the sweltering sunshine. 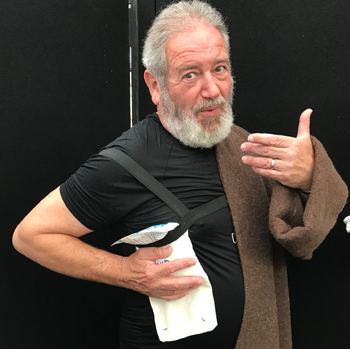 Some of the actors are expected to don heavy robes for certain characters, but the wardrobe team at Shakespeare Rose Theatre has been fixing ice packs into the costumes, so the actors can remain cool. Well, David – an artist must suffer for his art. 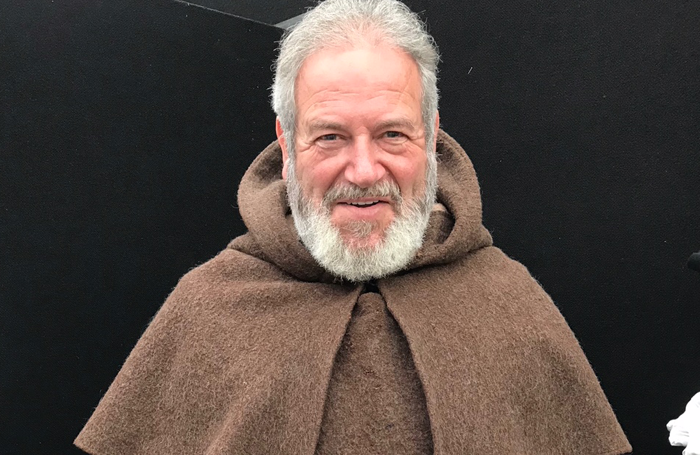 Though perhaps costume designers do need to start thinking a bit more imaginatively about costumes, given these temperatures are expected to become the norm. Tabard looks forward to seeing what comes next – carefully placed electric fans?